Marvel Heroes Omega Hits the Consoles! Find Out Why You Want to Check This Out! 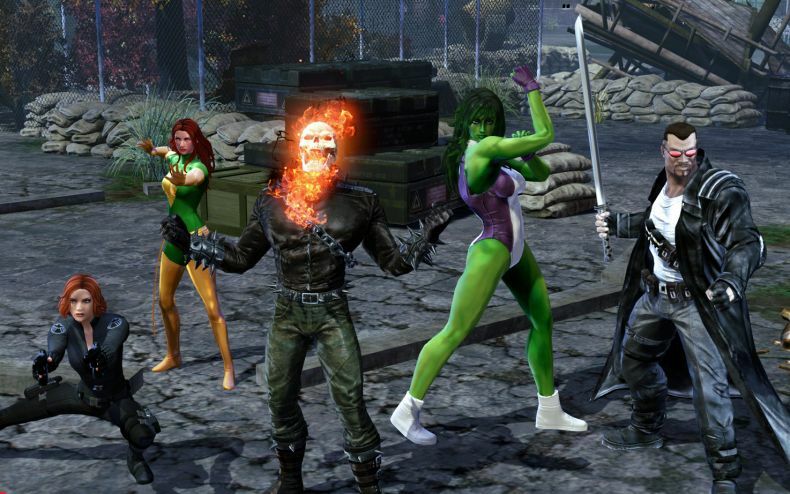 Want to play Marvel Heroes Omega, but not into computer-based RPGs? Find out what you need to know about the PS4 & Xbox One launch! Gazillion Entertainment’s action RPG, Marvel Heroes Omega, finally makes its way to the consoles! The RPG is set to launch on the PlayStation 4 and Xbox One for its full launch on both platforms. Previously, the game has been in Open Beta on PlayStation 4, so PS4 owners finally get the full version, and Xbox One owners get to join in on the fun as well. 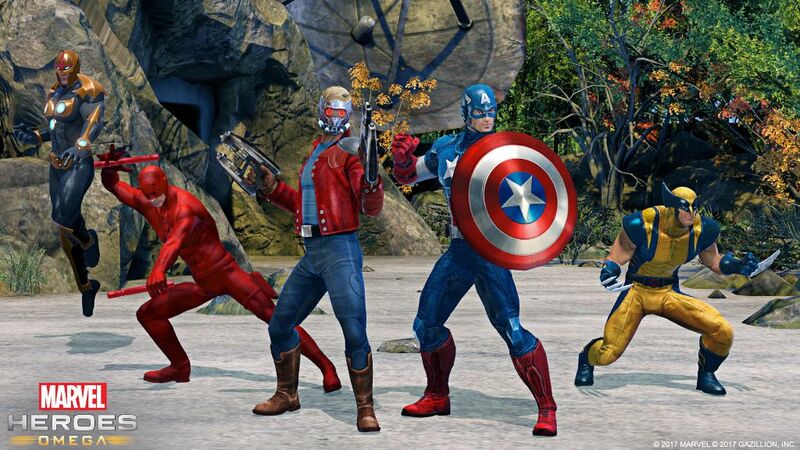 The new launch for Marvel Heroes Omega coincides with a number of new patches and improvements that were made for the game over the course of its Closed Beta and Open Beta periods. So, this will hopefully be the best and most optimal version of Marvel Heroes Omega after taking layer feedback into account. However, since Gazillion has had all this time with the beta phases, hopefully that means any potential bugs or glitches or hero balance issues have been diminished to the absolute minimum, if existent at all. One added bonus for gamers who have already been playing the game in its Open Beta phase on PlayStation 4 is that for the full release switch, all of their beta progress is going to carry over to the full release for the June 30 launch. It’s incredibly rare that beta progress carries over like that. Activision and Bungie weren’t even able to pull that off for Destiny. The game is a free download right now on the PlayStation Network. In terms of variety, the game is launching with a pretty sizable roster of 38 heroes. That includes characters from across the Marvel Universe, and not just the ones depicted in the Marvel Cinematic Universe as well. If gamers are disappointed with how Marvel vs. Capcom: Infinite won’t utilize certain Marvel heroes like the X-Men or Fantastic Four-themed characters, well Marvel’s merry band of mutants are on tap for the game, including Wolverine and Colossus. Spider-Man and Deadpool are in the game too. There are a number of Hero Packs that players can purchase to play as their favorite hero or set of heroes, including the Deadpool Pack, the X-Men Pack, the Avengers Pack, the Guardians of the Galaxy Pack, and the Daredevil Pack. Thankfully, the Daredevil pack is available as a free download, so gamers can download and play as Daredevil right off the bat. 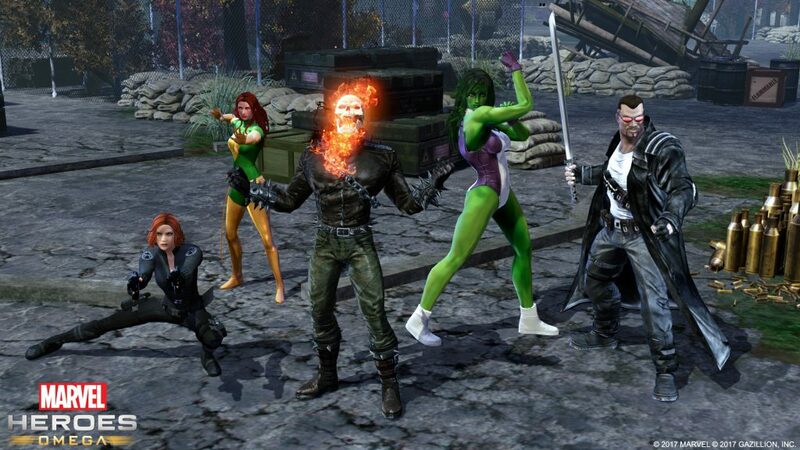 Like the initial version, Marvel Heroes Omega is still following the free-to-play model. So technically, players can achieve everything by unlocking it through gameplay. Obviously, the pay options to buy the hero unlocks are available, but gamers can also try their hands at unlocking the heroes in the game the other way. All the heroes in the game are unlockable for free and playable up to level 10 without any content gates. Gamers can then personalize and customize their hero roster as they see fit. But basically, it’s nice to have all these heroes at your fingertips to play as all in the same game. It seems Marvel as of late has become very restrictive in what heroes and characters can appear where. It’s been prevalent as of late for Marvel animation and games. Thankfully, Omega doesn’t seem to have that problem, what with the heavy emphasis on the X-Men characters, and Doctor Doom appearing as a villain. What’s really crazy though is that Angela is in the game as a playable character. The character is owned by Marvel now and appears in Marvel Comics, but considering her roots and origins as a character in the pages of Todd McFarlane’s Spawn for the Image Comics label, it’s rather amusing. On a personal level, the character I’m most excited to play who is appear in the game is the Richard Ryder version of Nova. Thankfully, it seems that Ryder’s Nova is making a bit of a comeback as of late after Sam Alexander has been getting most of the spotlight in recent years in the comics and animation. It seems people forgot how good some of the more recent Nova comics as of late. It appears Marvel Heroes Omega will have a nice amount of depth as well with multiple gameplay modes. The console version also has a Story Mode, where the heroes of the Marvel Universe have to take on Doctor Doom and Loki in a nine-chapter story campaign. Additionally, players can opt to patrol Midtown Manhattan and protect the city from super-villains and other various threats. Finally, there’s the Danger Room mode. In the Danger Room, players can challenge themselves against random bosses, missions and other various challenges. On top of that, the game has four difficulty levels for players who like amp up their challenge level for their games. Overall, this seems to be a great game to get back the style and flavor of the older Marvel Ultimate Alliance games. Regardless, it’s nice to have a new Marvel game that’s playable on consoles, even with all the major releases planned between the new Spider-Man video game and The Avengers game that’s also in the works. 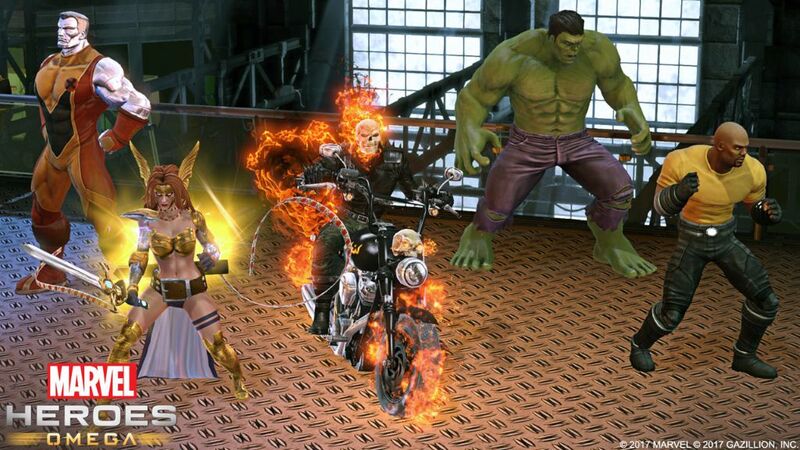 Marvel Heroes Omega is available now for PlayStation 4 and Xbox One. The game is free-to-download at the PlayStation Store and the Xbox Live store. For more information, head to the official site!